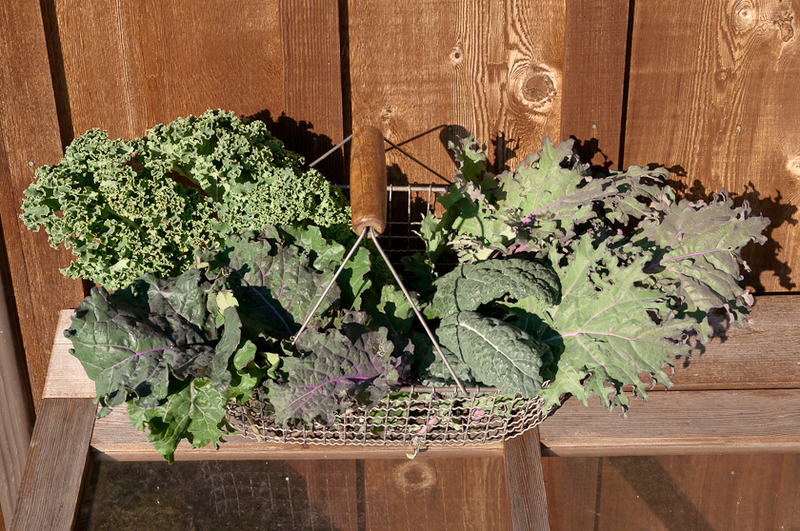 This entry was posted in Fall/Winter Vegetables and tagged growing kale, harvesting kale, kale, kale recipes, kale varieties by Lopez Island Kitchen Gardens. Bookmark the permalink. I’m salivating. Sometimes I like to sautee some onions and garlic in olive oil. 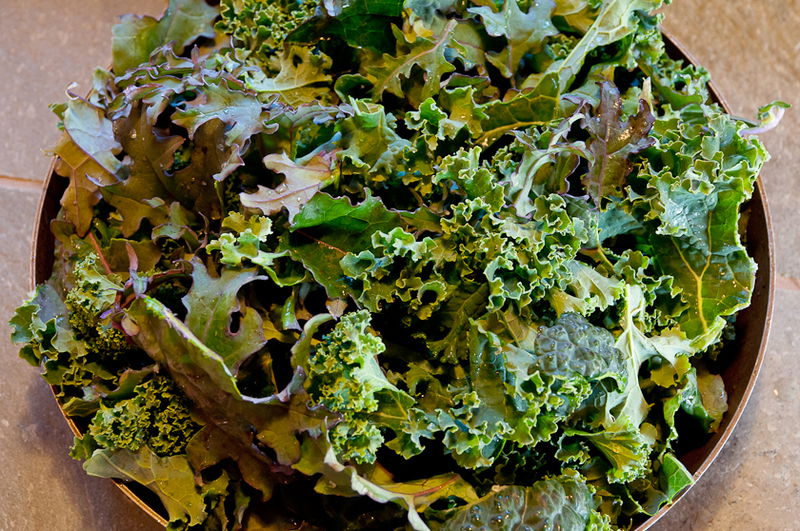 Then put the washed piece of kale in, piling it high and then pouring a little chicken stock over it. Then covering and simmering. Tastes pretty good. Wow, I’ve been picking off the ‘broccoli like heads’ and tossing them to the chickens. I think I’ll try eating them tomorrow. 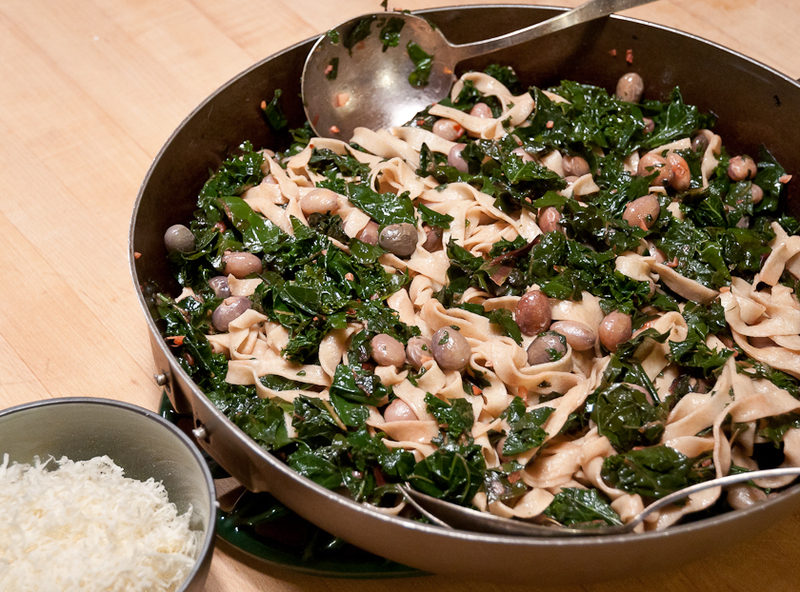 I love the way you think about kale…and the pasta/kale dish is inspiring. 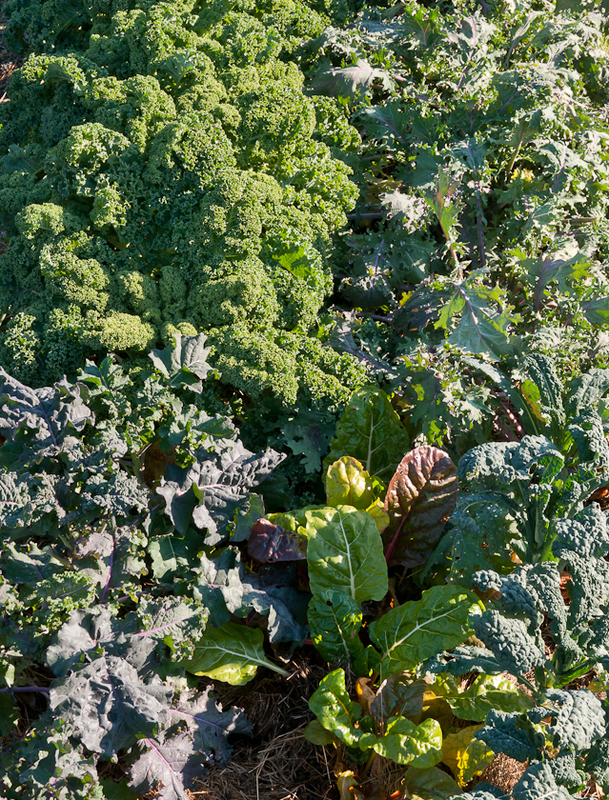 Hope you like the kale tops and that the chickens aren’t too disappointed! After a lot of trials, I’ve arrived at one recipe that will make me eat Kale.. Saute thinly sliced (like matchstick) ginger and some crushed garlic (double the ginger than garlic) in extra virgin coconut oil in a cast iron pan. I also add 2 dried red chilies (broken in halves) and then add sliced onions and saute for a couple of mins. 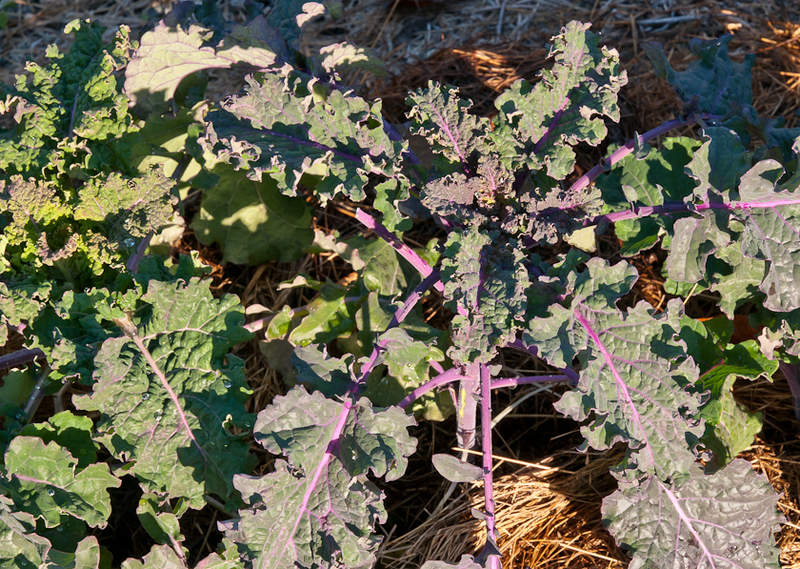 Add the washed kale (torn into small pieces) and let it wilt…. 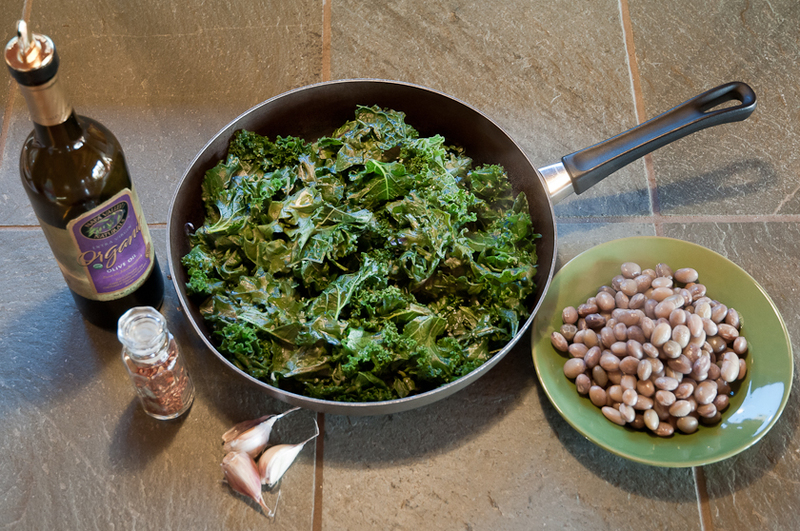 Add sea salt and the sauted kale is ready to be served anyway you like. We eat it with rice and lentils.. Remove the red chillies before you serve them.. or you can also used a tiny bit of crushed red chillies instead..